One of our Core Discipleship Values is to "Share." We want to be a church where people know their gospel story and be a church where people tell gospel story. 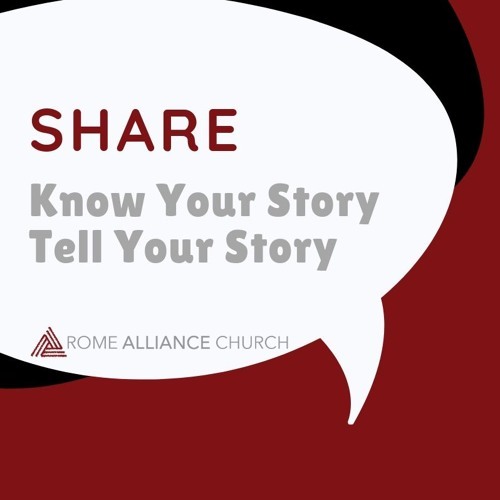 Listen to Aaron's story taken from a portion of the March 17 sermon, "Tell Your Story."